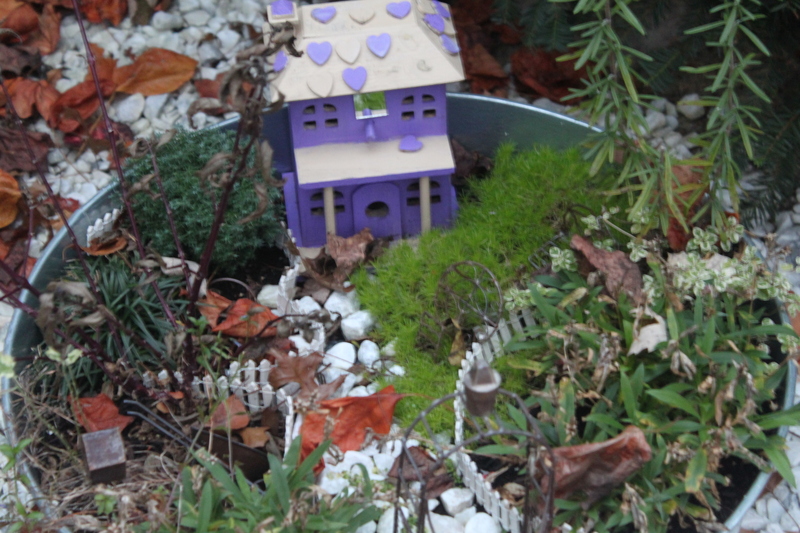 The fairies have retired into their house for the winter.. So special… I know your granddaughter loves that you built this for her and she will be looking forward to next spring in the Fairy Garden…Keep us posted. Thanks for sharing. Stay tuned..I hear the fairies get excited at Christmas too..